Growing Wings Photography » Busy Bee’s! 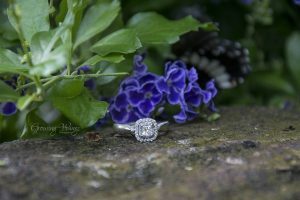 It has been a super busy couple weeks here and with being so busy I have been slacking on blog posts. So here is a giant update! To start off I photographed my darling friend’s baby boy, Noah. 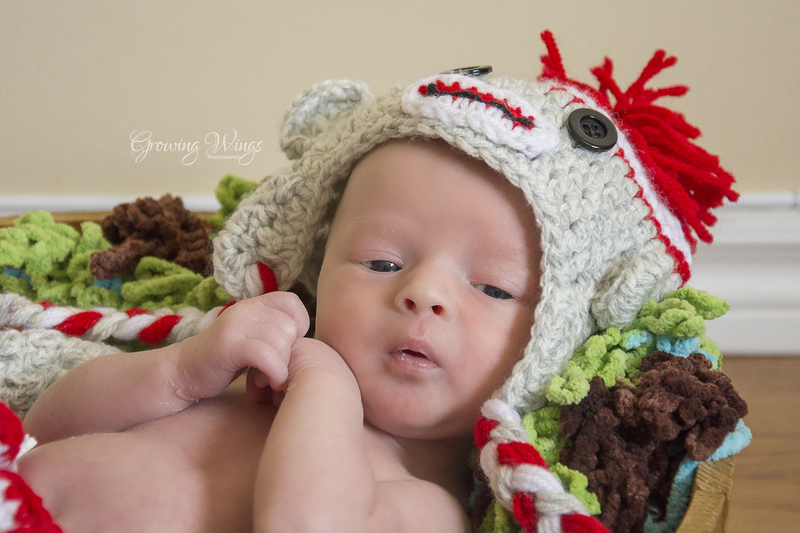 I met Noah when he was less than a day old and photographed him not much longer after that. He was such a sweetheart that took some coaxing to settle down. 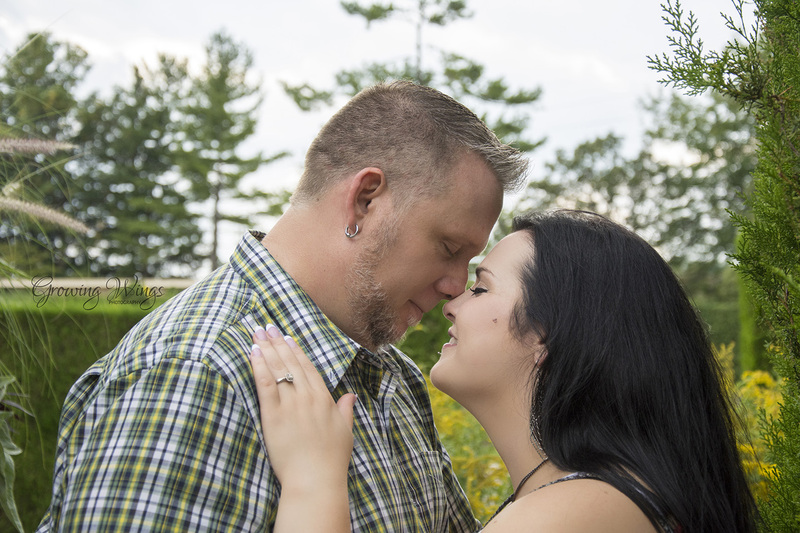 I then proceeded to go and photograph two maternity sessions, multiple newborn sessions and then a engagement session in Niagara Falls. I have had so much fun this past month and it has been so busy but everything is slowly settling down, which means more blog posts. Jeff and Jordan spend a moment revelling in the fact that they soon will be parents. Desiree holds her belly tightly in the warmth of the setting sun. A warm night along the beach for the kids to play. Jordan and Rachel take a moment to pause. In daddy’s arms, safe she will be. 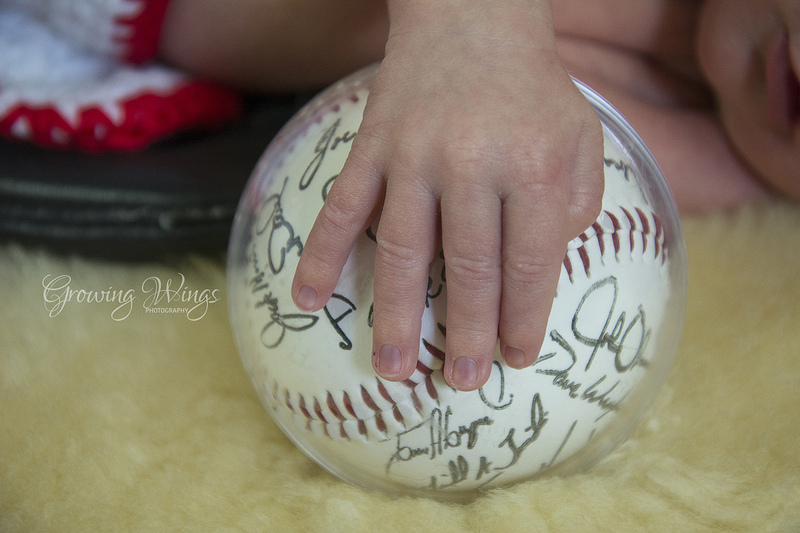 Baby Nicholas holds tight to his baseball.